the chill has left the air and spring is finally here! if you are looking for something fun to do in the city, read our top 5 activities in dublin this spring! 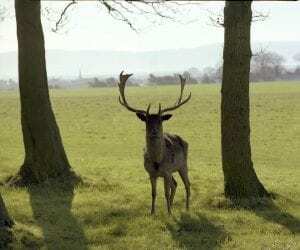 the phoenix Park is the largest urban park in europe and contains a number of stately homes, including the official residency of the president of ireland, aras an uachtaráin, and the residency of the US ambassador. it is also home to many amazing deer! rent bicycles from the entrance of the park and go along the cycle trails, looking at all the historic monuments along the way. we recommend to bring a picnic on a bright day or visit the tea rooms located beside the zoo for a light lunch. if cycling isn’t for you, you could try a 2 hour segway tour of the park. for more information visit the segway adventures website. 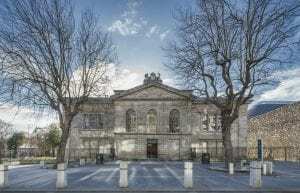 kilmainham gaol opened in 1796 as the new county gaol for dublin and it closed its doors in 1924. entrance to kilmainham gaol is by guided tour only, book in advance to avoid disappointment, this tour sells out fast! 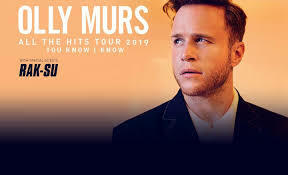 it is a fascinating tour. 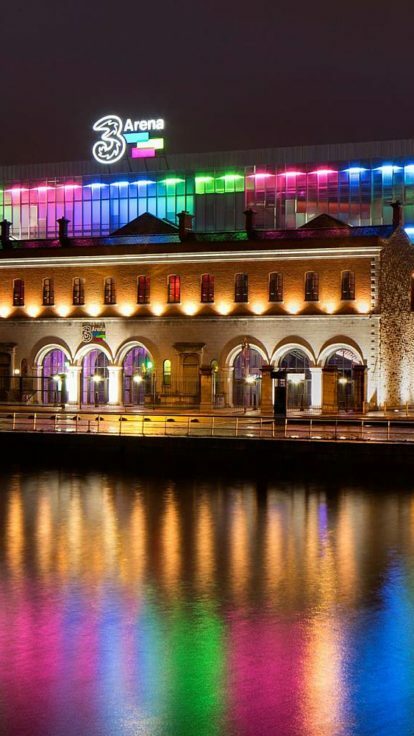 for all the art lovers – hop on the luas to IMMA, the irish museum of modern art, nestled in 48 acres of land in the heart of dublin 8. IMMA’s home is the extraordinary historical site of the royal hospital kilmainham. 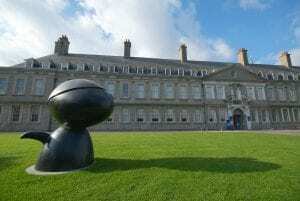 a visit to IMMA can include time to discover, connect and reflect in the galleries and grounds and you could easily spend an afternoon there. It’s free admission too! dublin is a foodie heaven, with so many amazing local cafes and restaurants to choose from. why not sample the best dublin has to offer on a food tour? there are plenty on offer but we recommend the fab food trails for a guided food tour of the city. 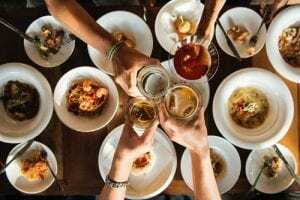 if you are a wine lover check out dublin wine trails, another great way of getting to know the hidden gems in the city and discover the best wine bars in the city! a trip to dublin wouldn’t be complete without seeing a match in croke park . 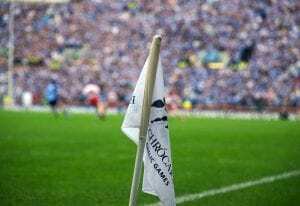 visit their GAA museum and do a stadium tour, a guaranteed good day out. try the skyline tour – this thrilling rooftop walkway is actually dublin’s highest open-viewing platform and offers breathtaking panoramic views of the capital from the mountains to the sea.